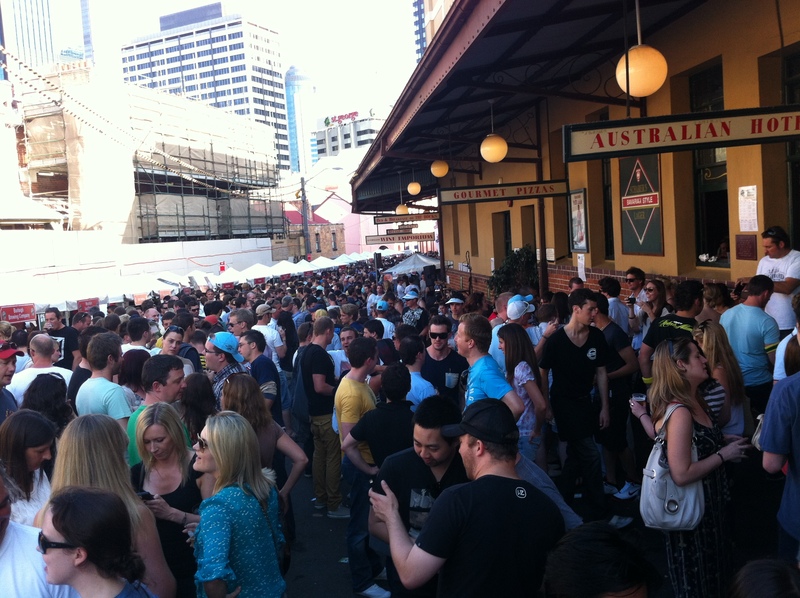 The weekend of 29-30 October 2011 saw the holding of the 7th Australian Beer Festival at the Australian Hotel in the Rocks of Sydney. This correspondent was able to attend for the first time, and it was a wonderful event. There’ll be more detail about the experience later – but today is Halloween and that is what today’s post is all about. My birthday is on Halloween. In Australia, it has only been relatively recently that Australian children have embraced the American tradition of trying to eat their body weight in sugar. There is no concept of “trick or treat” – it is all about the sweet stuff. Having manned the door of our home (we live next to a cemetery so we are a popular venue) on the occasional Halloween (which only started 6 years ago or so) – I have first hand experience of the attitude of Australian kids. A couple of years ago, I gave a number of kids bunches of carrots (as a treat) and the looks of contempt, disdain and horror were memorable. I now find an excuse to get home late on Halloween. It is an American tradition Australia can do without. A Halloween inspired tradition that would be welcome in Australia is the seasonal pumpkin beer. According to Beer Advocate, there’s been at least 319 varieties produced – the vast majority being from the US. Murray’s Craft Brewing has done their 3rd version, but you could only get that at their Port Stephen’s brewery. It’s not a variety often attempted in Australia. Frozen Summers tipped me off to the availability of a Pumpkin brew made by Illawarra Brewing (formerly Five Islands Brewing Co) at the Australian Beer Festival. It turned out there was also a second Pumpkin Ale available at the Australian Beer Festival from HopDog BeerWorks. I tried both in succession. They could not have been more different. Illawarra Brewing Co’s pumpkin seasonal was quite tart. I’d imagined that a pumpkin beer would be sweeter and richer. Illawarra’s pumpkin wasn’t bad, but it wasn’t distinctly pumpkin enough for mine. 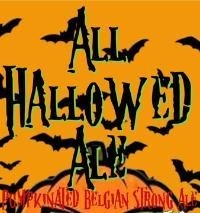 HopDog’s All Hallowed Ale was a different story. This was a wonderful beer. Firstly the name is clever. Forget the pagan origins – I’ve always taken Halloween to mean the evening before All Hallows or All Saints Day. Tick. Secondly, the beer itself was awesome – like a big hunk of rich pumpkin pie with a solid dash of spirit. Turns out it was 7.3%. HopDog has only been going since August 2011 and their beginnings are auspicious. I tried their stout at Hart’s recently and it was also very good. Named Black Sunshine (really should be the title of a Ray LaMontagne album) – it is a beer you should snaffle if you see it. The best thing to come out of Nowra since Arwon. 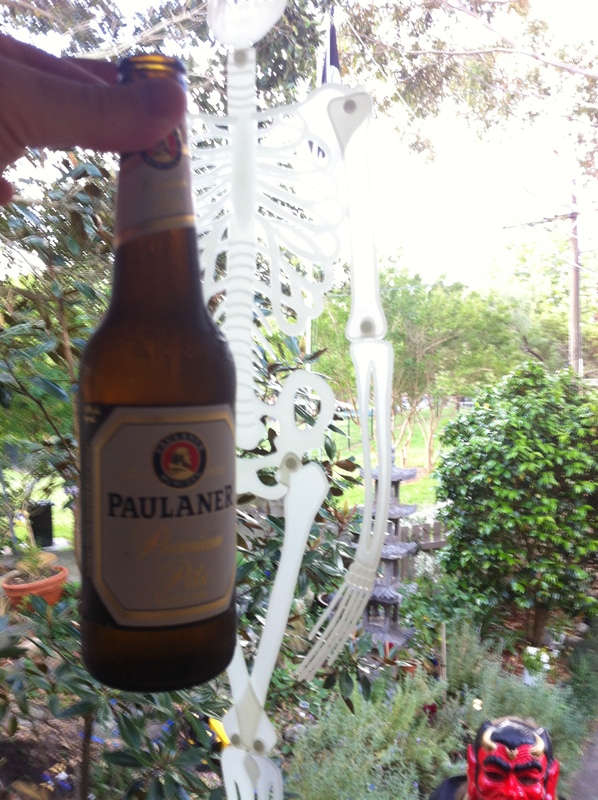 My actual Halloween beer was a Paulaner Pils. This is a fine beer – but if there was a pumpkin beer in a bottle – I’d rather drink that on Halloween and grumble in my backyard about the unwated adoption of commercial US tradition.